Apple has pissed a lot of people off today, especially people who just bought The New iPad. Today they just refreshed that model after just 7 months. 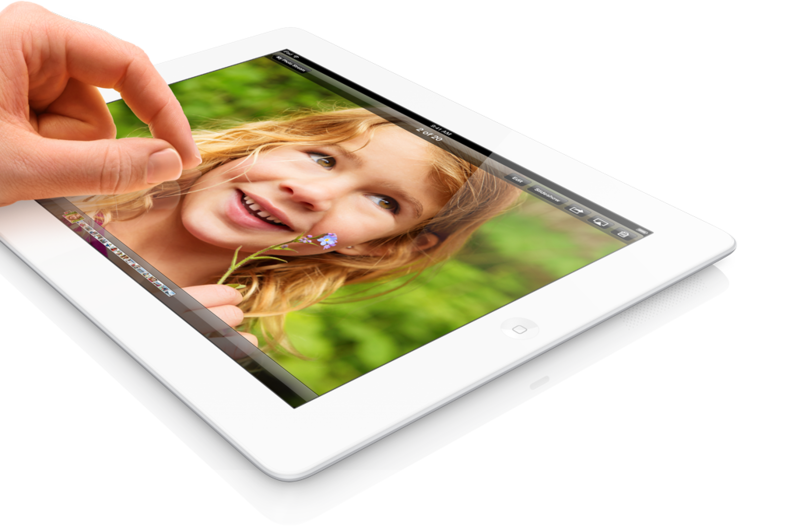 The new 4th Generation iPad has a few minor changes, but enough changes to get people upset. The New iPad that was just announced today will stay at the same exact price point. You will however notice that Apple is moving everything away from the 30 pin dock connection to the new Lightning interface. Keeping the 10 hour battery life the same, the newer iPad has been upgraded from an A5X processor to the new A6X processor offering 2x the performance. You will also see 2x the speed with an upgraded dual-band wifi antenna. The new iPad has also been upgraded with a 720p HD front FaceTime camera that features 1.2 megapixels, and an upgraded 5-Megapixel f/2.4 AF rear camera. You can pre-order the new iPad with Retina display October 26th.